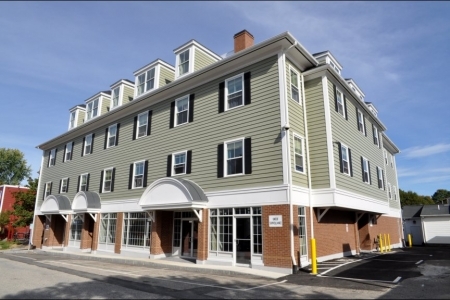 Our Durham NH chiropractic office is conveniently located right down town at 8 Jenkins court. There is ample free parking in the lot behind our location. The Durham chiropractic office serves people from UNH, Lee, Madbury, Dover, Newmarket, Rollinsford, Barrington, Nottingham, Northwood and Epping NH. Patients come to our office for conditions such as sciatica, lower back pain, lumbago, sore back muscles, headaches, carpal tunnel syndrome, neck pain, shoulder pain and hip pain just to name a few. Drs. Matt & Whitney also have a large pediatric and pregnant mom patient base at the Durham office. With four boys of their own, they understand the challenges families face on the quest to stay healthy.